Although Apple has not even confirmed that AirPods 2 is in the works, various reports in the recent past have hinted at a 2019 release. Other than the AirPods 2, another product that fans have been waiting for since 2017 is the AirPower wireless charging mat that was teased during the launch of iPhone X. A new report, citing trusted sources, has now revealed some information about the two Apple products but as always, we advise you to take it with a pinch of salt. The report says that the improved innards of the AirPods 2 will help it improve bass response. Moreover, it is also alleged that the wireless earphones as well the case will come with a matte coating to improve the grip. 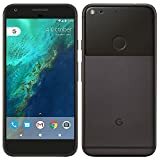 It has been compared to the glass back of Google Pixel 3. In addition to that, the report also claims that the product will offer improved audio quality but the AirPods 2 will mostly resemble the first-generation AirPods. 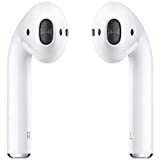 As for the price, the AirPods 2 will reportedly cost $199 but it is unclear whether this price is mere speculation or comes from a reliable source. Apart from that, the report also corroborates previous leaks that alleged that the upcoming AirPods will come with health monitoring features such as heart-rate monitoring and that the battery life wouldn’t really improve a lot. Lastly, the report suggests that the second generation AirPods will be available in the colors black and white. Although the latest report doesn’t say when the AirPods 2 is expected to launch, other reports in the past have hinted at an early 2019 release. 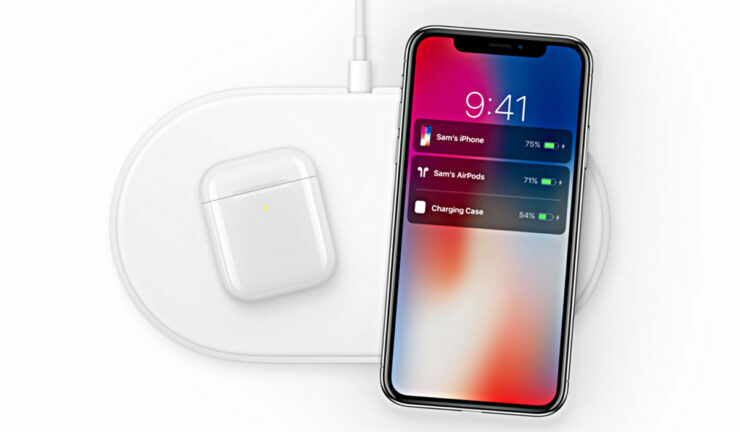 Coming to the AirPower wireless charging pad, the new report states that the accessory will be chunkier than planned originally because of its 8-7-7 coil configuration and that it will finally see the light of the day in Spring alongside a wireless charging case for existing AirPods that will allow users top them up wirelessly. It is also said that the mat will have some exclusive features that will only be usable after the release of the iOS 13. As for the price of AirPower, it will cost $149 during the official launch and it will be able to charge three devices simultaneously. There have been several reports surrounding both the AirPods 2 and AirPower, but since we’re already in 2019, Apple would come to a decision on whether or not both of these should come to light. Which one are you excited to see the most? Tell us your thoughts down in the comments.